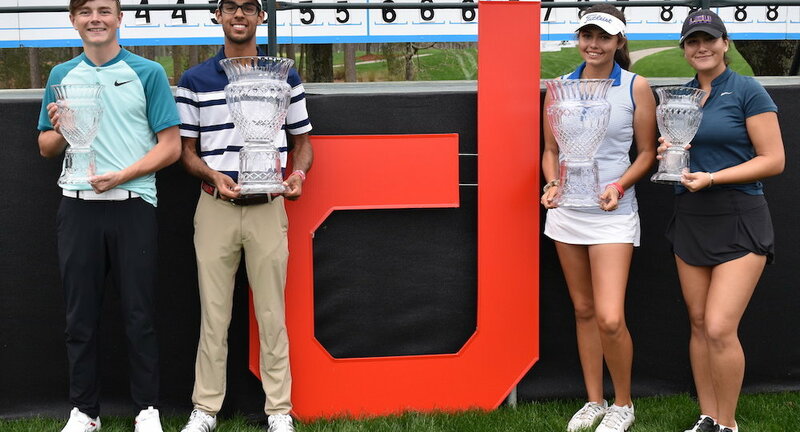 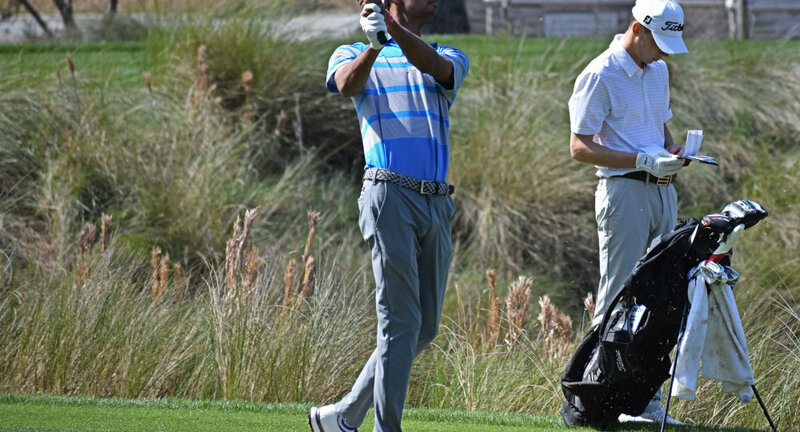 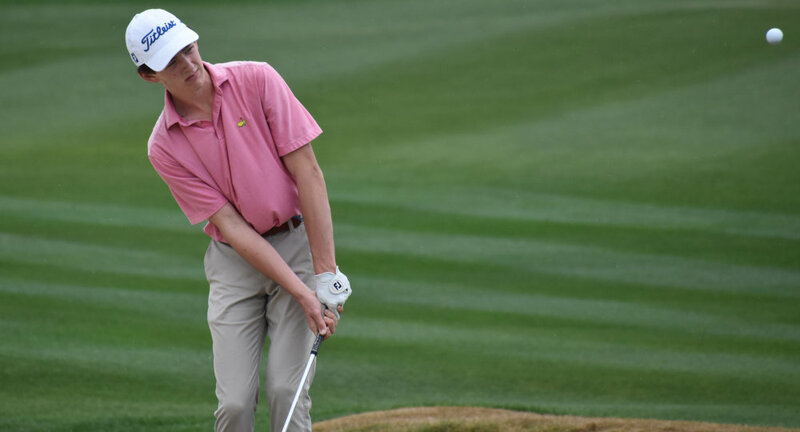 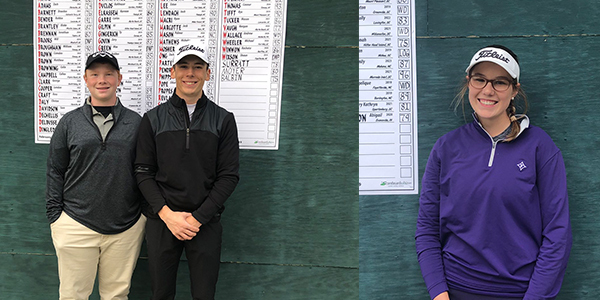 One of the strongest fields in junior golf is poised to tee-off in the fourth annual Dustin Johnson World Junior Golf Championship at TPC Myrtle Beach March 1-3. 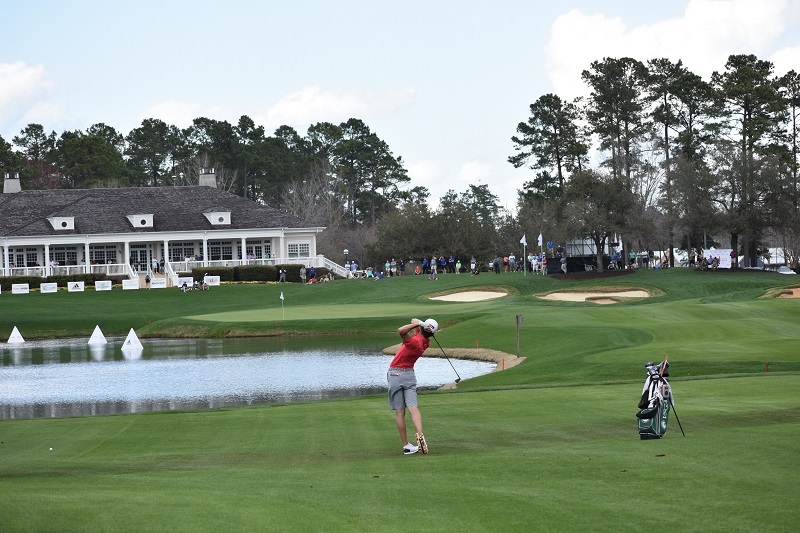 The signs are going up, the greens and fairways being groomed at an immaculately conditioned TPC Myrtle Beach, and the stage is set for an exciting competition this week at the Fourth Annual Dustin Johnson World Junior Golf Championship. 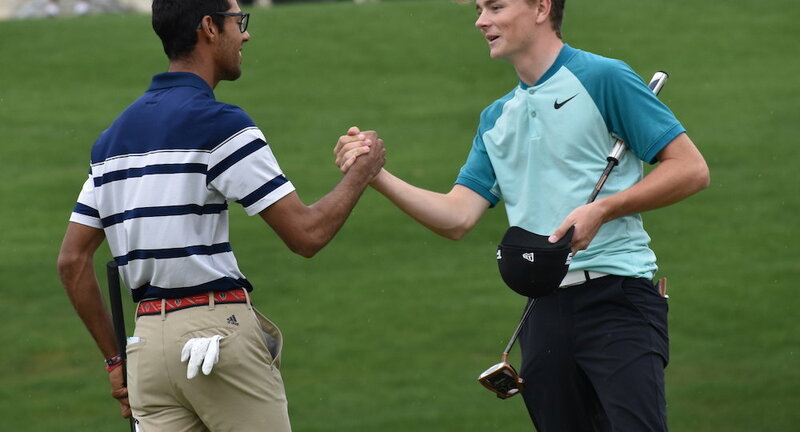 Let’s take a closer look at what we can look forward to at the 2019 edition of this prestigious event.